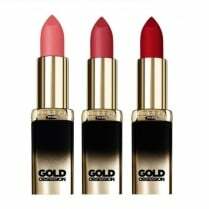 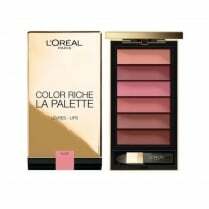 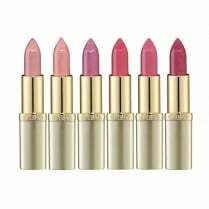 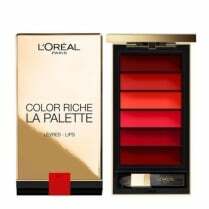 The L'Oreal Color Riche Ulti-matte Lipstick Mattifier is a revolutionary product which turns your favourite lipstick matte without effecting the colour. 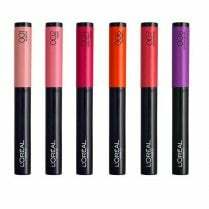 The clear gel formula smoothes over the surface of your lip to give a soft matte finish. 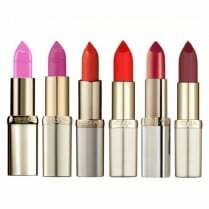 Simply apply your favourite lipstick, allow to dry then apply the mattifier. 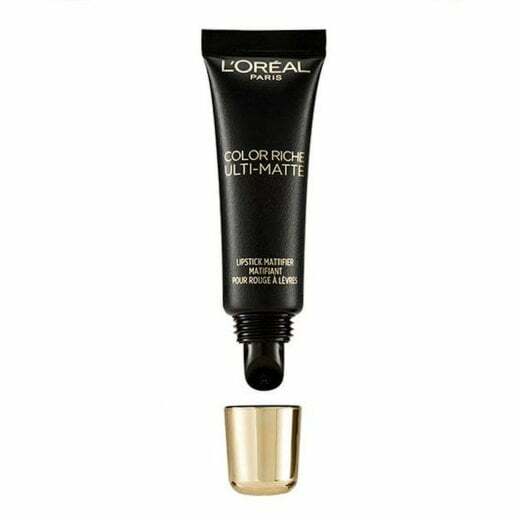 Use alone for a smooth, flawless lip look.